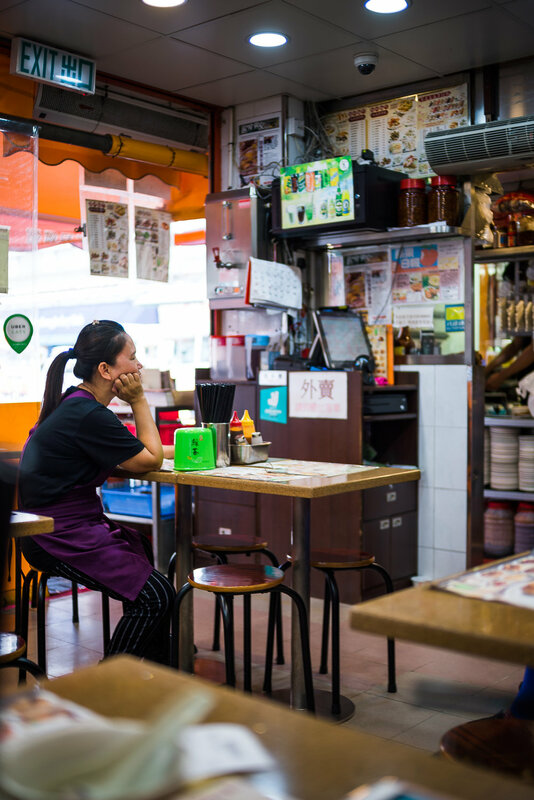 When you think of Hong Kong, what images does your mind conjure up? As an outsider, the only pictures I thought of were the busy and dense, urban cityscapes I’d caught glimpses of from the Hong Kong police dramas my parents used to watch when I was a kid. Never did I realize that the majority of Hong Kong consists of protected nature reserves. After seeing the rare ecosystems through my own eyes, I couldn’t believe this side of Hong Kong was kept so low-key from foreigners. To my surprise, it wasn’t even too hard to reach most places through public transit. 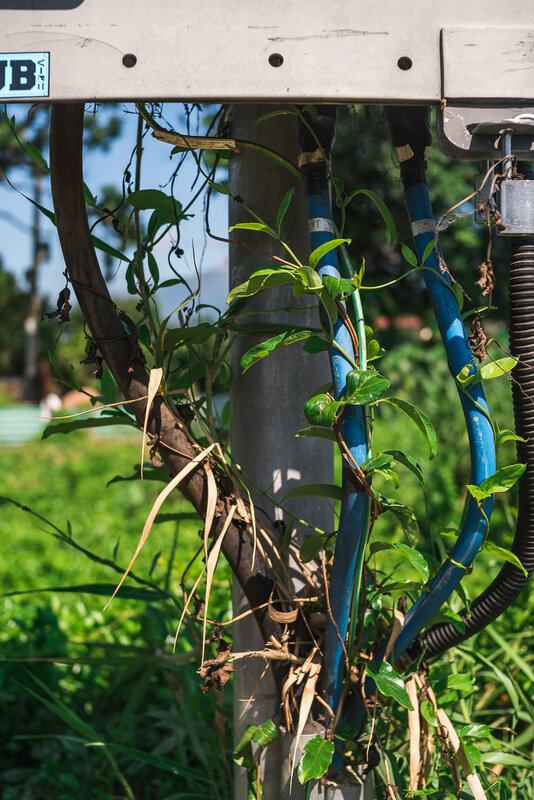 While it does take some time from the city core, where there’s a will, there’s a minibus that will take you here. Our destination was Yuen Long, a town right near the border between Hong Kong and Shenzhen. While previously a small village, its density has exploded in the past few decades and I was shocked upon arrival because of this. When I was told we were going to the “outskirts” of Hong Kong, my Vancouver definition of the term “outskirts” was clearly not aligned with the Hong Kong meaning. 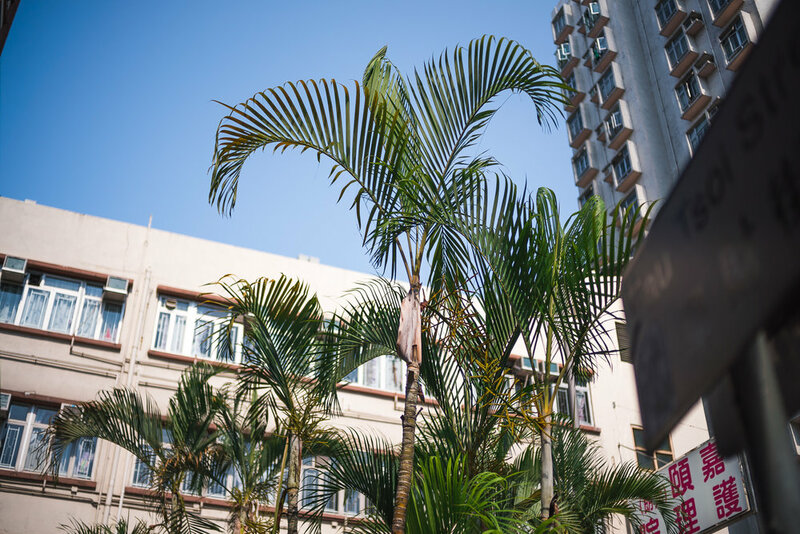 There definitely was a different vibe in Yuen Long however, it seemed much more relaxed and touristy than what I had become used to in the city. No parades of businessmen knocking their way through you to speak of. 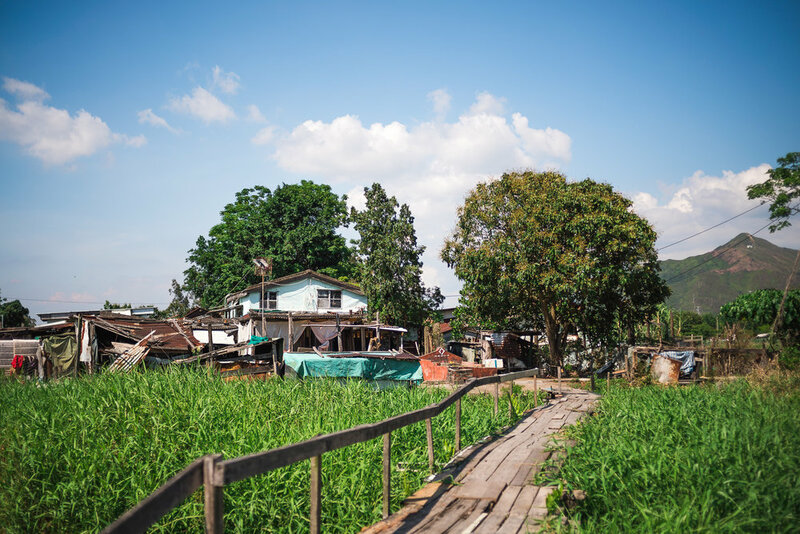 It was on our way to Nam Sang Wai, a wetland park, when I finally found relief from the density and noise I had started to get used to. Blue skies, more green than grey, and wildlife beyond pigeons and mice. The antithesis of my existing mental schema surrounding Hong Kong. PS: be sure to search up directions before coming; we ended up walking around the entire park due to one wrong turn in the beginning. A practical and potentially romantic way to explore the park would be to rent bikes to more efficiently traverse the area. We went by foot, but were greeted to little details we may have otherwise missed, such as butterflies feeding among the tiniest flowers (which I missed capturing due to slight heat exhaustion). Getting back involved crossing a stream on one of the sketchiest boats I’ve ever been on. After having survived that, it was back to Yuen Long to refuel. 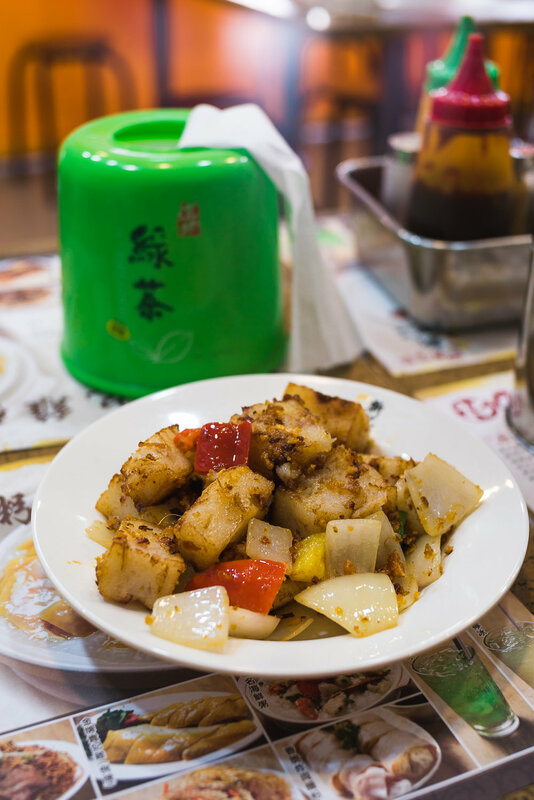 Besides the proximity to nature, another thing Yuen Long is famous for is its street food. First up, we needed to cool down after walking was a dessert shop called Kei Kee Dessert. 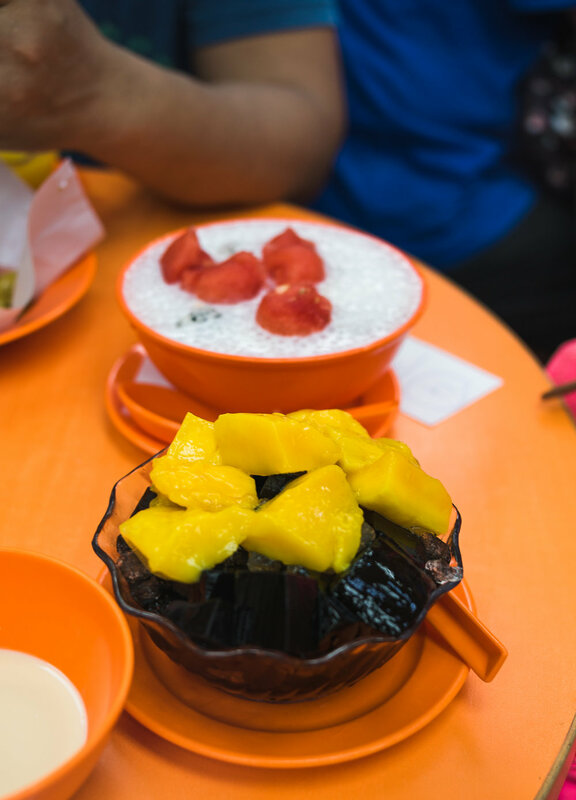 Infamous for its unfriendly and unclean environment (be prepared to be rubbing sweaty elbows with the strangers they seat you beside) contrasted with the delicious and refreshing fresh fruit desserts, it’s a must visit to cool off after a long walking expedition. Being reasonably responsible adults, we of course ate real food afterwards. We visited a little shop famous for congee made with soya chicken. While usually crowded, we arrived at the totally normal time of 3pm on a weekend. We essentially had the air-conditioned restaurant to ourselves. A luxury in Hong Kong. Stomachs full, we prepared to go to our final destination: Ha Pak Nai. Our plan was as follows: Wait til the sunset, and the second the sun is bout to set, run back to the minibus to catch a ride back so we don’t suffer in an hour-long line. 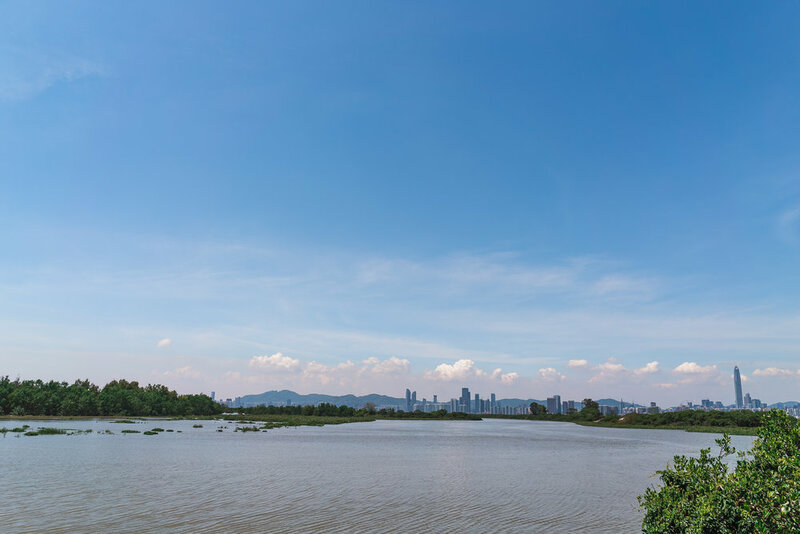 Being one bridge across from Shenzhen (you can literally see it across the river), this area attracts flocks of tourists for its unique beauty; many of the species flourishing there are also rare and endangered. 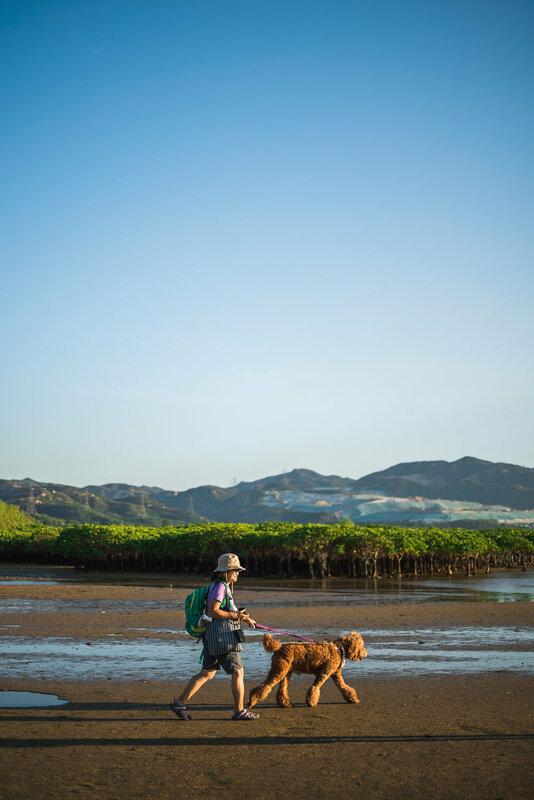 After stepping past a dog park at the entrance, you’re greeted by one of the most spectacular landscapes you’ll ever see. These cuties are mangrove tree sprouts, they’re somehow able to survive very salty conditions, and are rare due to their niche traits. 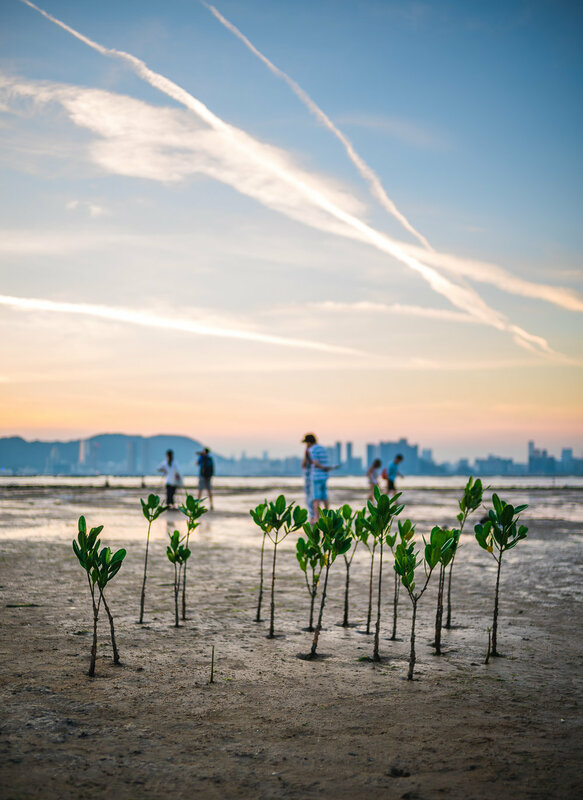 Pak Nai has a denseness that contrasts Hong Kong in that while it looks open and free, every inch of the mudflat is packed with life. Just looking out into the distance, it’s hard to not notice the hundreds of tiny movements on the ground. I was very careful walking around as I didn’t want to step on one of the many tiny little crabs bobbing in and out of hiding. I’m not sure if these oysters were naturally growing here, but regardless, the area was just brimming with life. This does extend to humans as well; families and couples full the shores every sunset. The moment we saw the sun start to lower at a quickening pace, we started rushing to get our photos taken so we could escape before the crowd. As the crowd approached the tide for that perfect view, we began to sprint back to the minibus station. After saying goodbye to the mangrove trees, of course. We managed to catch a bus just as it was leaving, surprisingly still with seats to spare. It was a long trip back, but we were treated to a spectacular view of Shenzhen during sunset while in the bus. 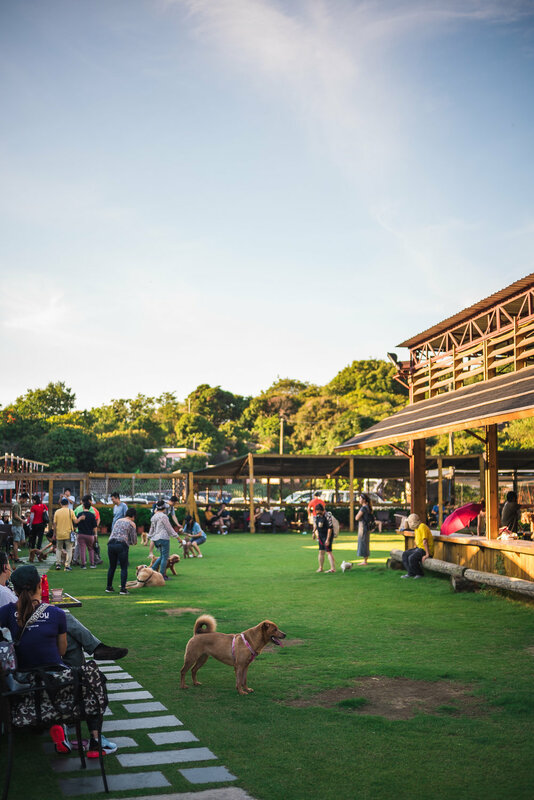 One unfortunate thing both of these fantastic parks have in common is that both are often targets for redevelopment, despite their protected status. Many real estate tycoons (who I picture to be like those stereotypical tycoon-villains in children’s cartoons) try varying tactics such as setting some parts ablaze so that they are no longer protected. It’s the unfortunate consequence of residing in a place in which land you can develop is increasingly rare. 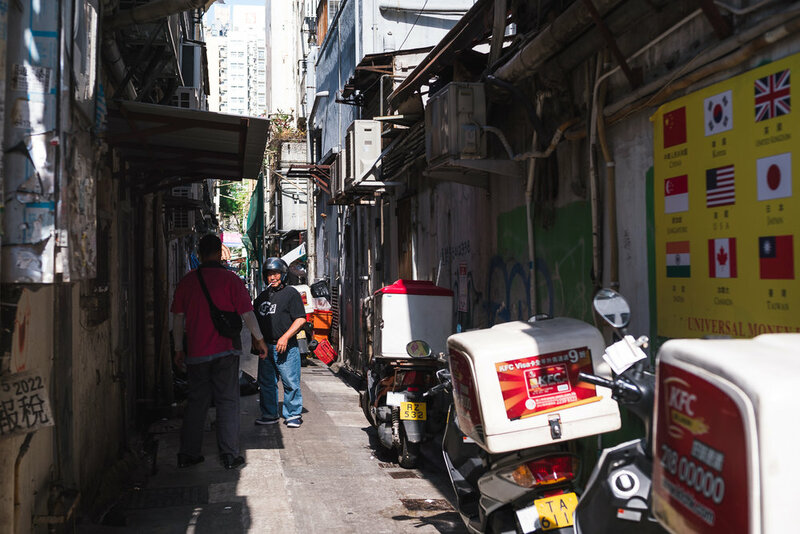 That kind of depressing note segways into a preview for my next post: we’ll be looking at some of the most dense spaces in Hong Kong.